The word "Shiloh" means "place of peace" in Hebrew. 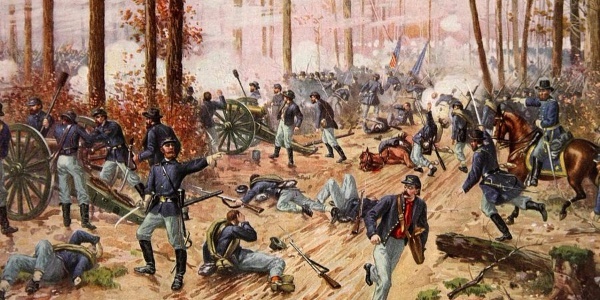 But the fields and forests near Shiloh Church, Tennessee in early April of 1862 were anything but peaceful. Listen to the story of two opposing armies that met there on two days in Spring over a century and a half ago.